Looking for and awesome place to hold your event or host a large group? 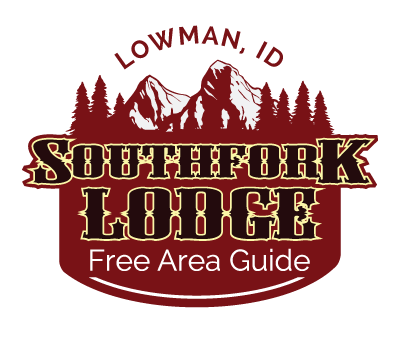 Look no farther than the Southfork Lodge. Our 5,000 sq. 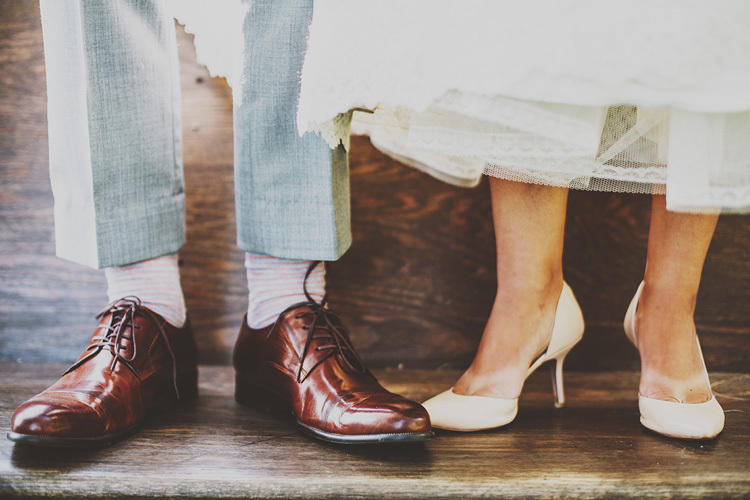 foot barn is fully renovated and the perfect choice for a wedding or special event venue. Something smaller? How about an intimate outdoor wedding? Take advantage of our Bed and Breakfast. The B&B’s 6 bedrooms in adjoining ensuites offer really, really comfortable beds, upper and lower sitting areas, along with an outdoor deck and patios that open up to the beautiful Payette River—among the most beautiful event backdrops in all of Idaho. Please tell us a little bit about your event and one of our representatives will be in touch as soon as possible.